The fun of dogs is sample, which is playing with you or playing with squeak toys. Once your dog starts squeaking, they won’t be able to stop. That would be a good way to keep your dog happy even when you are not at home. 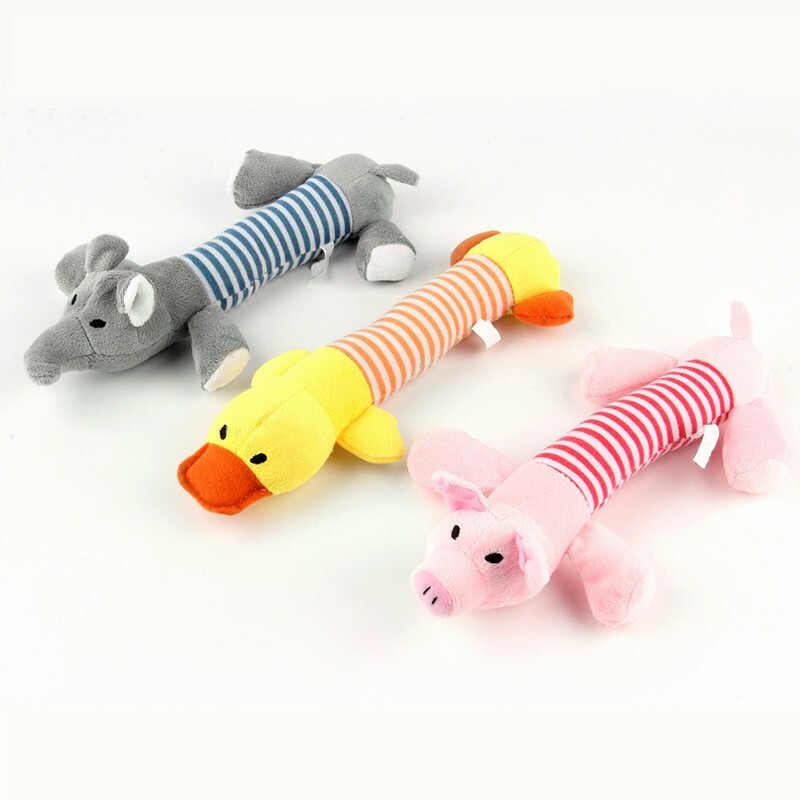 Multiple squeakers and durable material are our promise of quality. Get one for your pets and let them enjoy the unlimited joy. Leaving pets at home alone sounds very cruel for many pet parents. But sometimes we have to do that, we have to leave home to work and leave our beloved pets at our apartment. If we have a house with garden, our pets could enjoy fun at garden, but how to keep our dogs happy in an apartment? We all know that dogs love us more than anything else in the world, if our dogs become upset, that's probably because of our ignorance or his lack of sports. So you need to walk and play with your dogs several times a day and let your dogs know you are thinking about them all the time. 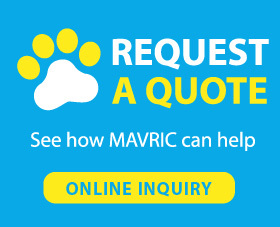 You can send your dog a message via answering machine in the middle of day when you have to work at your office. When your dog hear your friendly voice, they will feel happy as well.